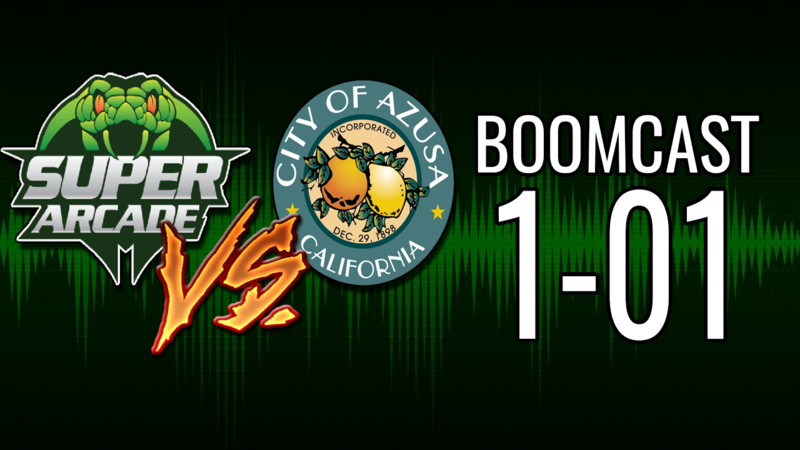 The Boomcast 1-01: When’s Scrabble? The boys introduce a new podcast format, and talk about video game hooligans. This entry was posted in Podcasts, The Boomcast by Frank. Bookmark the permalink.